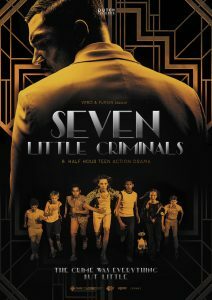 In Seven Little Criminals, a group of twelve-year-old kids decide to rob a bank, but the loot turns out to be different than everyone expected. An adventurous and engaging series about friendship, resilience and identity. 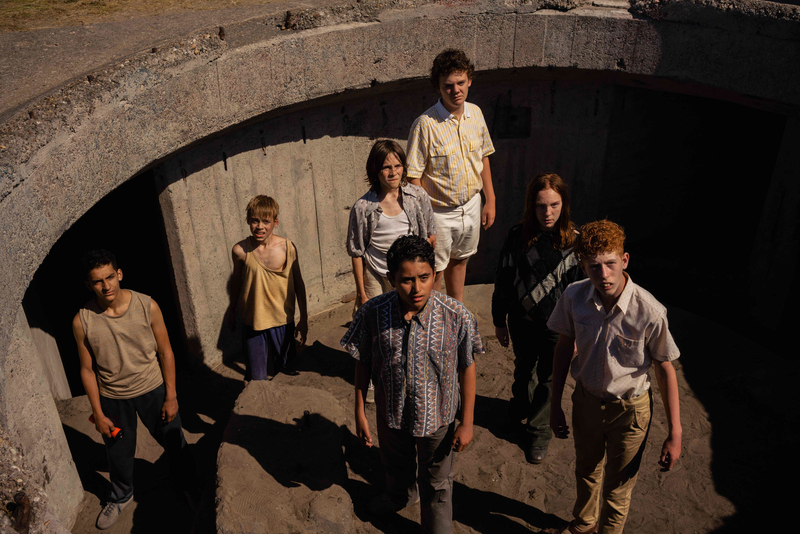 During their summer holidays in a small town along the coast, seven children plan to rob Hispe´s bank. 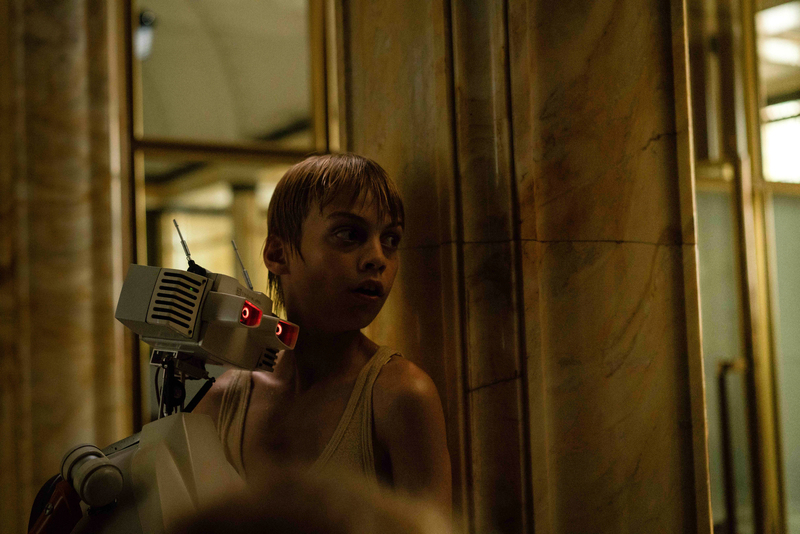 The brain behind the plan is Raffie, who urgently needs money to prevent his grandmother and little brother Luc from being evicted from their home. No one has ever succeeded in raiding Hispe’s bank, but Raffie puts together a motley kid crew to help him do the job: Strong Boaz, charming Wahid, stuttering Dulles, nerdy Picco, and tiny Olec who is always in the right place at the right time on his little trusty cross bike. Hispe’s rather lazy stepson, Koen, also takes part unexpectedly to get back at his terrible stepfather. 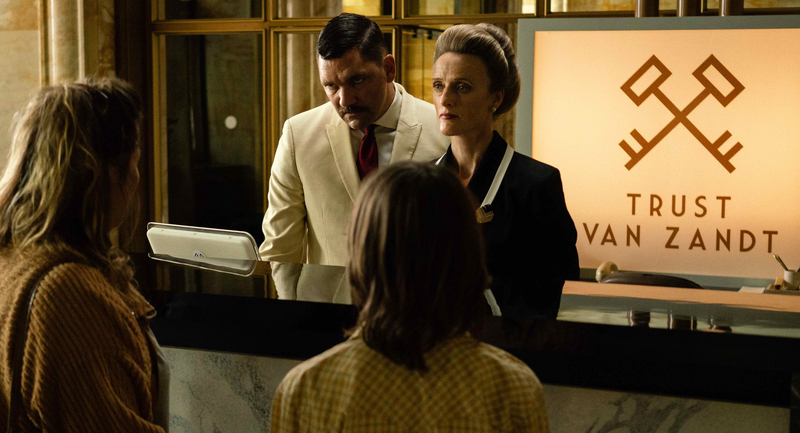 The preparations for the robbery seem to be going smoothly, when a series of setbacks begin to pile up quickly. Raffie’s brother Vincent is unexpectedly released from prison and grouchy Detective Marchant is suddenly keeping a very close eye on his house. Dangerous neighborhood criminal Tenno instantly gets wind of the robbery and betrays his friend Boaz. 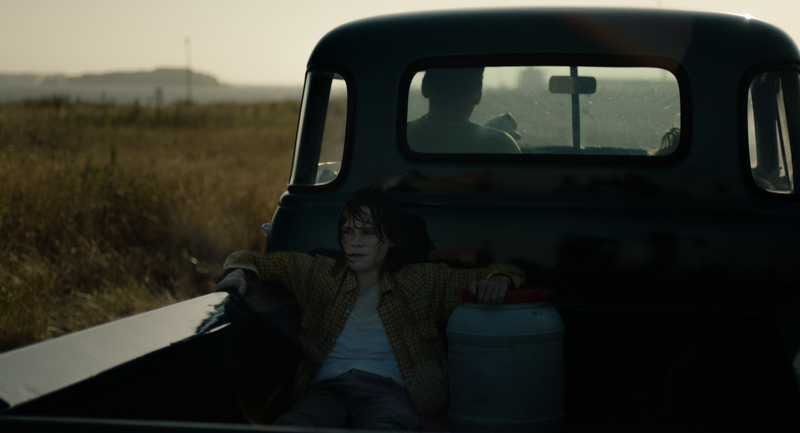 To prevent Marchand from arresting Boaz, Raffie must make a choice: keep his family together or save his friend. 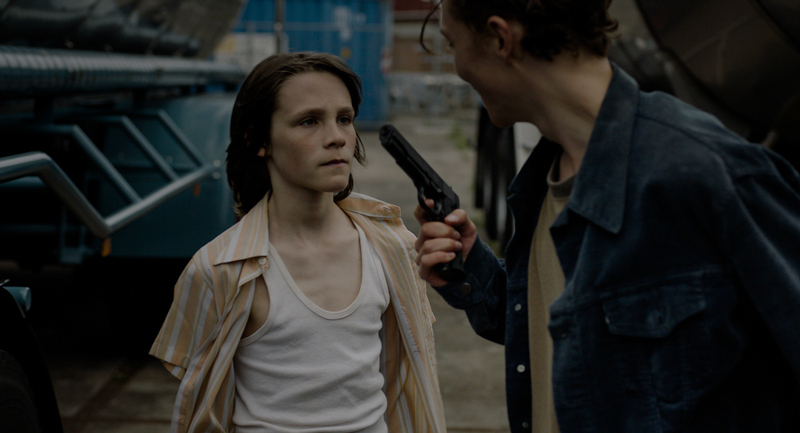 Will the children succeed with the robbery and stay out of the police’s hands?